I had been waiting for over ten minutes for the interviewer to see me. It had been a last minute, unexpected call, apparently they had been unsure I would fit in the organisation so they wanted me to meet the Chief Executive. Sitting in that waiting room, I felt anxious. 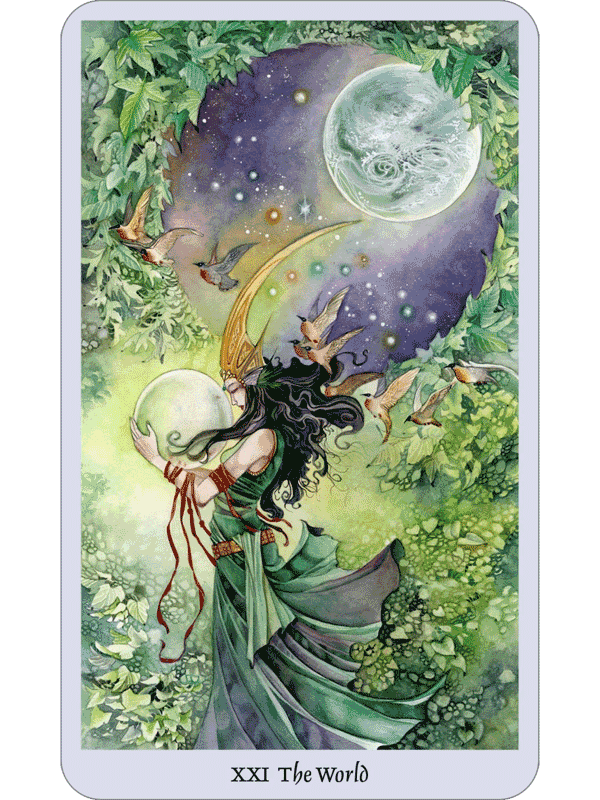 To calm the nerves and distract the mind, I opened my TarotSample app and drew a card – surprise. The World, from the Shadowscapes tarot.